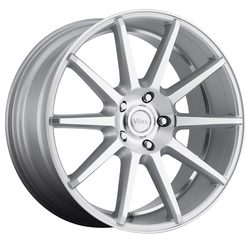 Voxx wheels represent a fusion between old-world craftsmanship and stylish Italian wheel design. These high-quality passenger wheels feature sophisticated spoke, split-spoke, and multi-spoke patterns available in a variety of finishes, including gloss and matte black, sliver, and gunmetal. Some Voxx wheels feature ball-cut patterns on the wheel face, adding an extra aesthetic touch to already elegant designs. 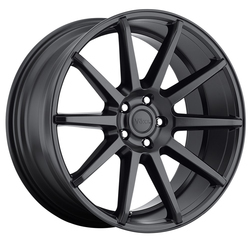 You can find Voxx wheels in styles perfect for tuners, European passenger cars, luxury vehicles and trucks. No matter what type of car or truck you drive, there?ïs a Voxx wheel that can provide the look you want.